Great Price on Premium II with Black Leather, Power Heated Front Seats, Sunroof, Navigation, Harman Kardon, Power Hatch, Rear-View Camera, and 20'' Alloys! Driver's Way selective AS IS vehicle! Here at Driver's Way, we choose the best of our trade-ins like this silver 2012 Mercedes-Benz ML 350 that is available to customers on a budget. These AS IS vehicles do not come up for grabs very often, so you better act fast and make this ML 350 yours today! Hello, I would like more information about the 2012 Mercedes-Benz M-Class, stock# W49456. I would like test drive the 2012 Mercedes-Benz M-Class, stock# W49456. 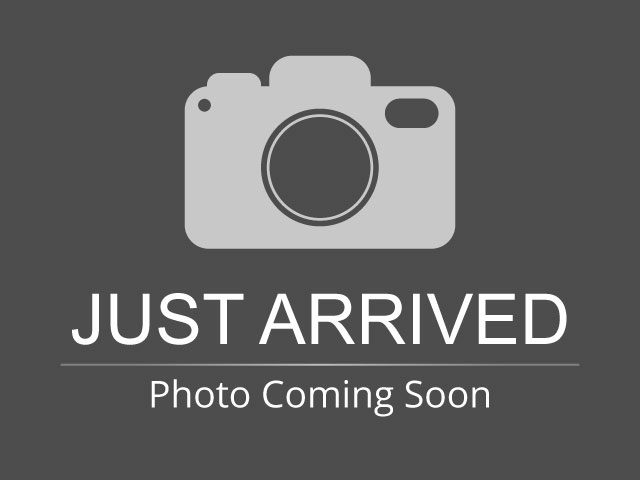 Please text me about this 2012 Mercedes-Benz M-Class (4JGDA5HB8CA038409).